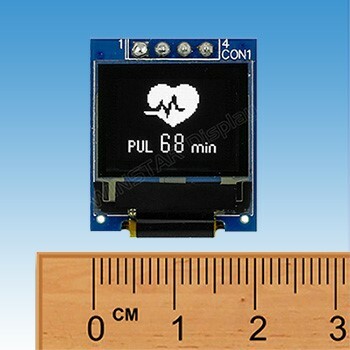 WEA006448A is a micro OLED display makes its self emitting, no backlight is required. The dimension size of PCB board is very close to this 0.66” OLED panel size which makes it easily to design on customers' applications. This module is suitable for industrial device, smart home application, portable device, health device, meter device, etc. WEA006448A module can be operating at temperatures from -40℃ to +80℃; its storage temperatures range from -40℃ to +85℃. 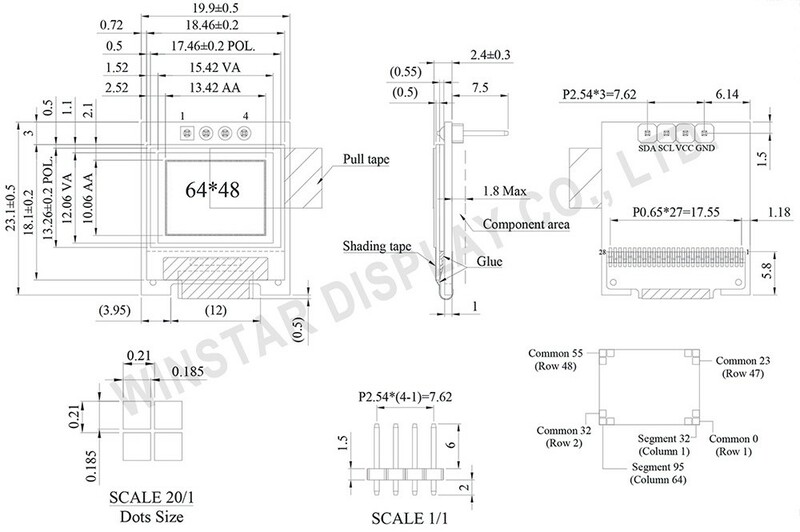 The released emitting colors for this item is available in white; please see the below part numbers as reference.